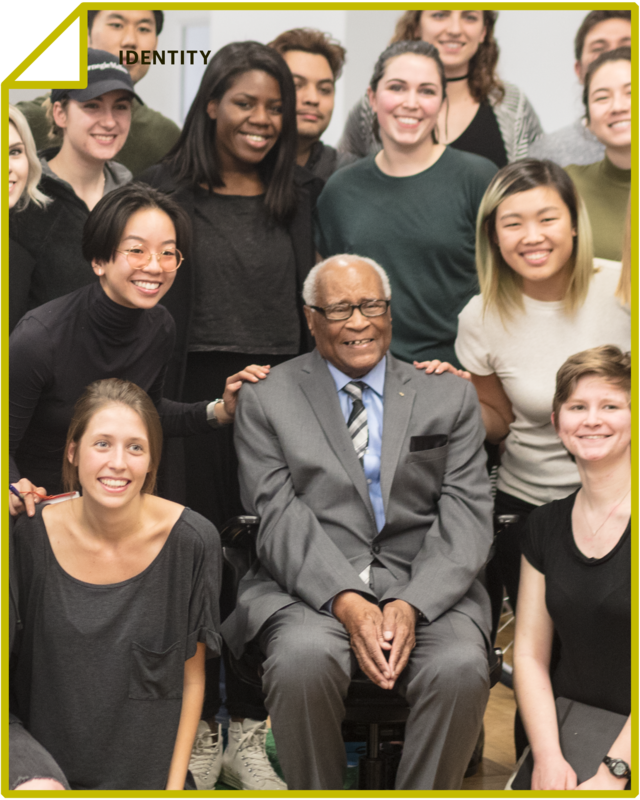 Rae Headrick | What has Hazelwood Taught us Designers? 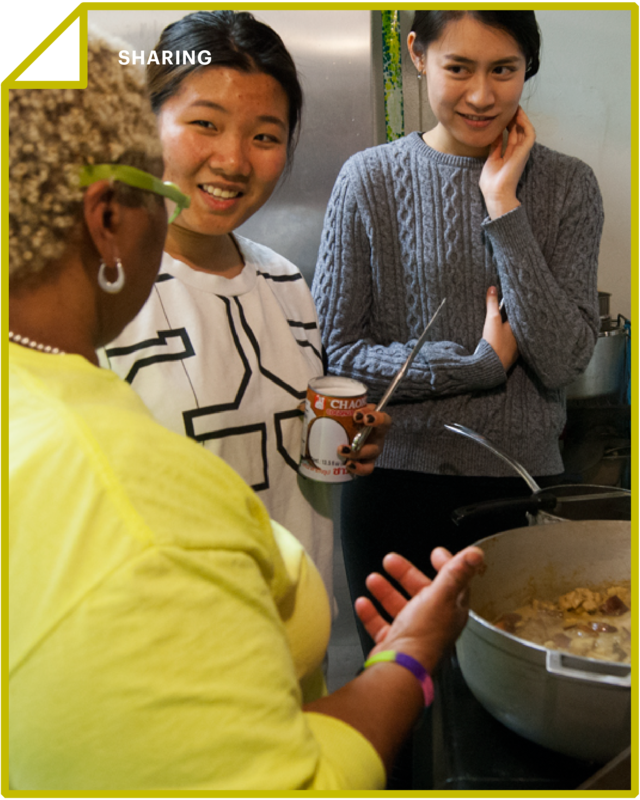 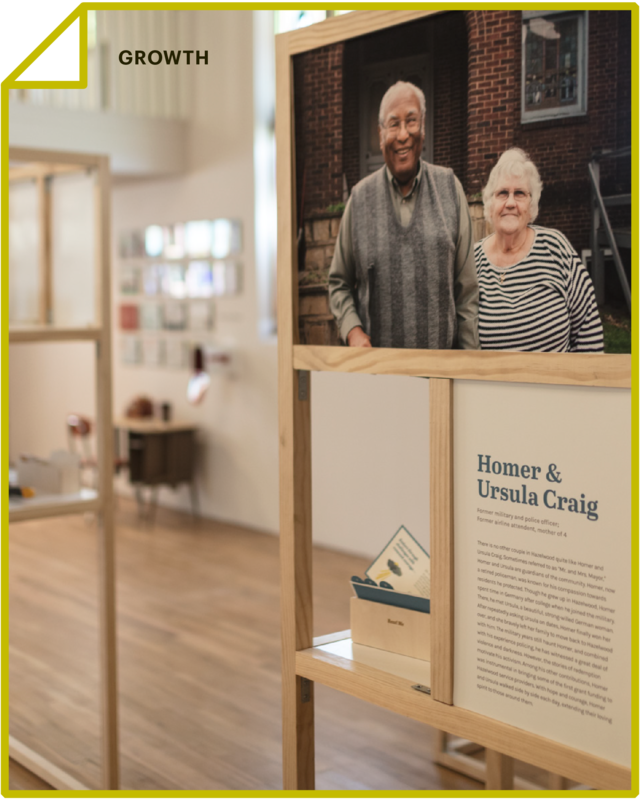 Designing with Hazelwood’s people serves as a powerful case-study that highlights the benefits of a community action-based design approach, a process that provides tools that enable communities to co-create socially relevant solutions specific to their own community needs and interests. 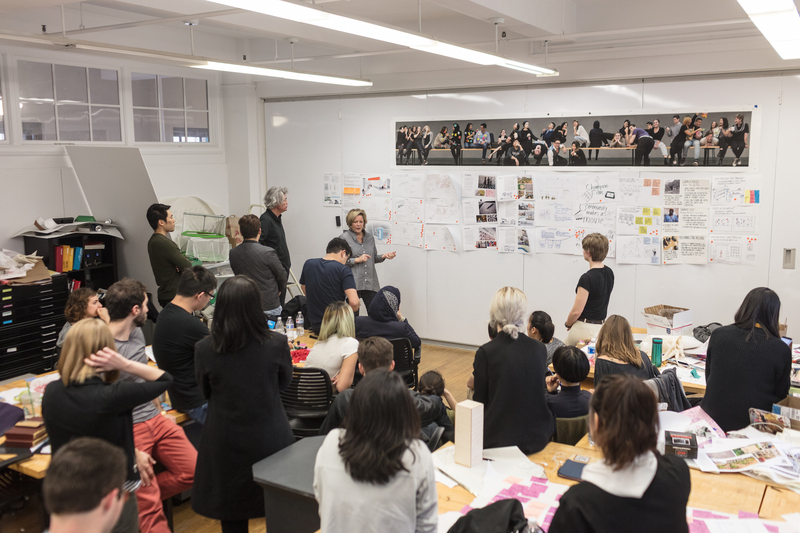 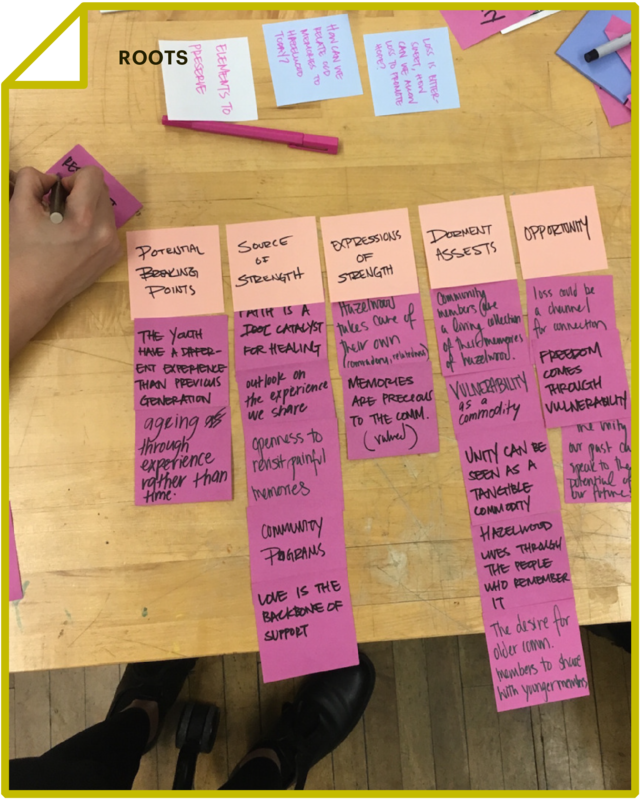 This summer I was hired, through Heinz Endowments, to synthesize and share the design process in Hazelwood and various design/cultural probes created throughout the project. 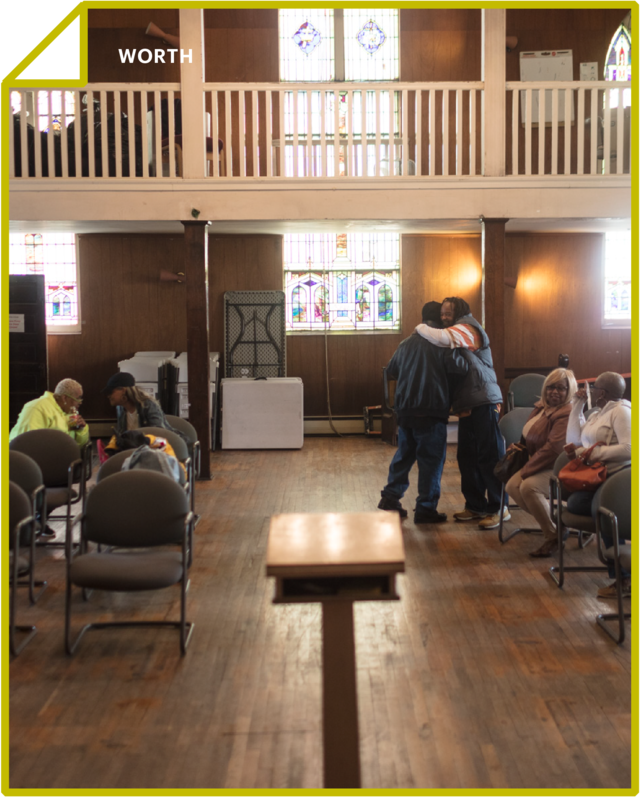 One of the predominant goals of the project is to produce a set of tools to help vulnerable communities start conversations about social, racial and economic isolation and loss. 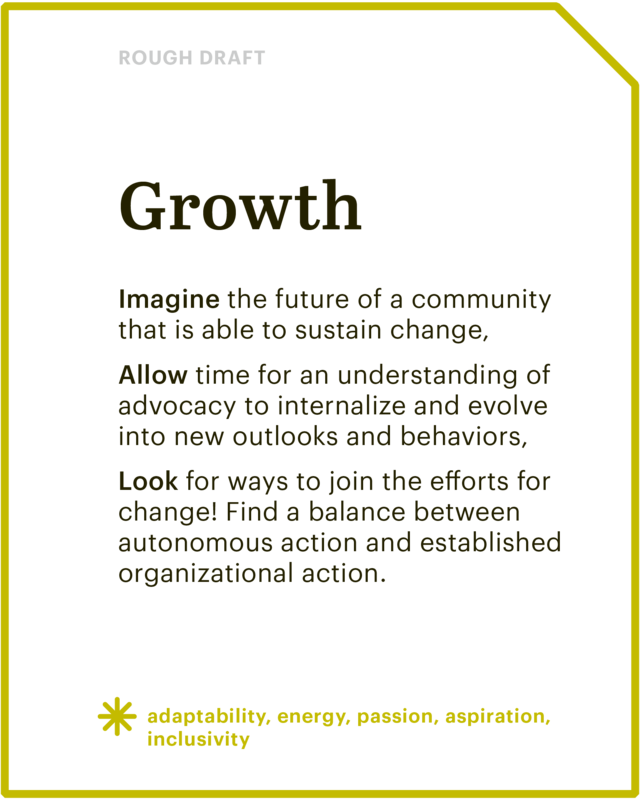 So far – pulling from both the insights of designers and advocates that came before us and our own experience in Hazelwood – we have written about five “Qualities for Community Change.” Associated with each are a variety of unique tools and methods meant to engage communities all around the world. 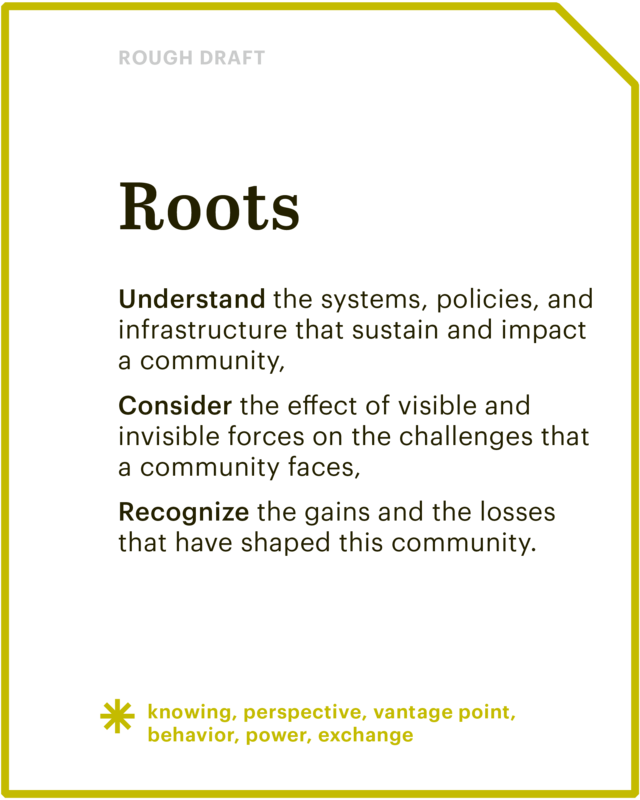 Though these components shape communities (in good ways and bad ways), we do not yet understand how each affects the everyday interactions of community members. 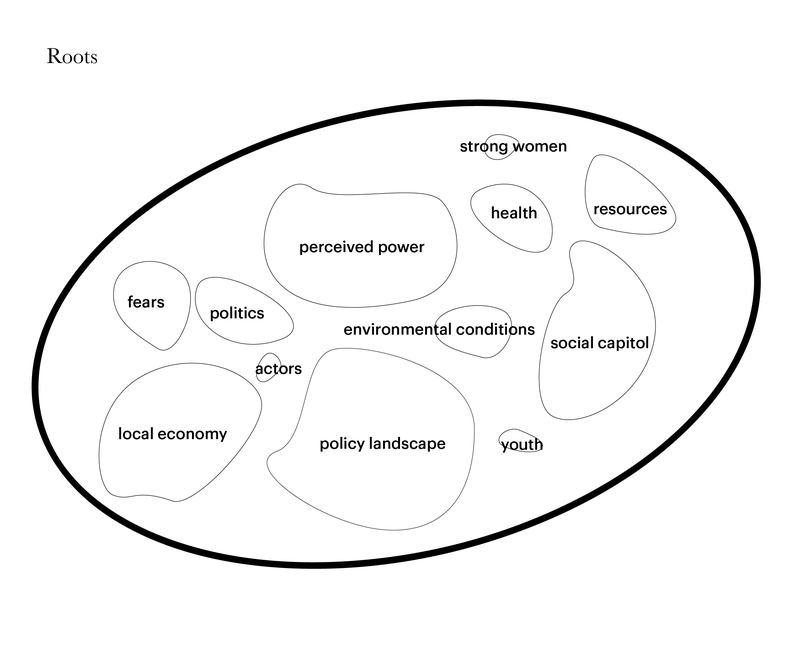 We have the elements of a system analyzed but do not yet understand how they relate to each other and affect lives. 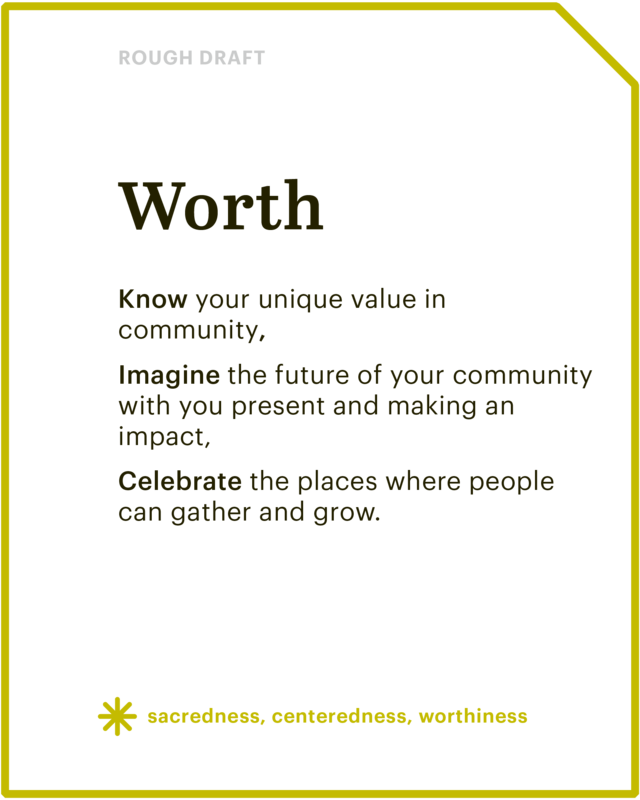 By building relationships with a community we begin to understand how the above components overlap and connect in people’s everyday lives. 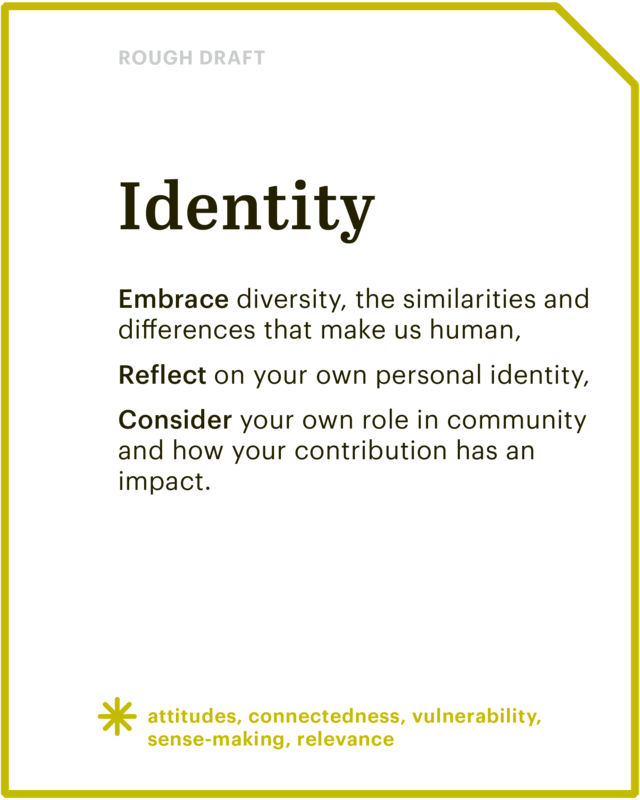 From these insights we begin to understand the most influential components in determining community identity and action. 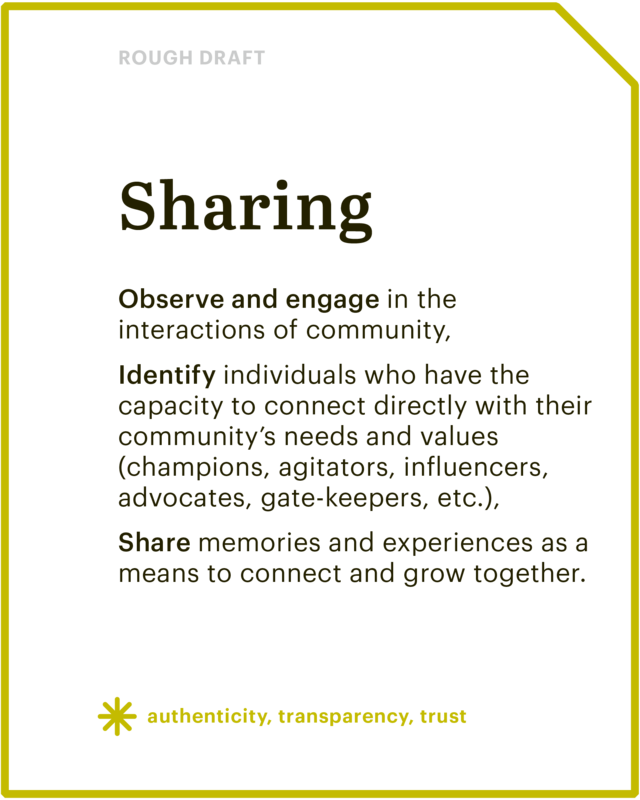 Looking through the lives of community members, we begin to notice connections between community identity components. 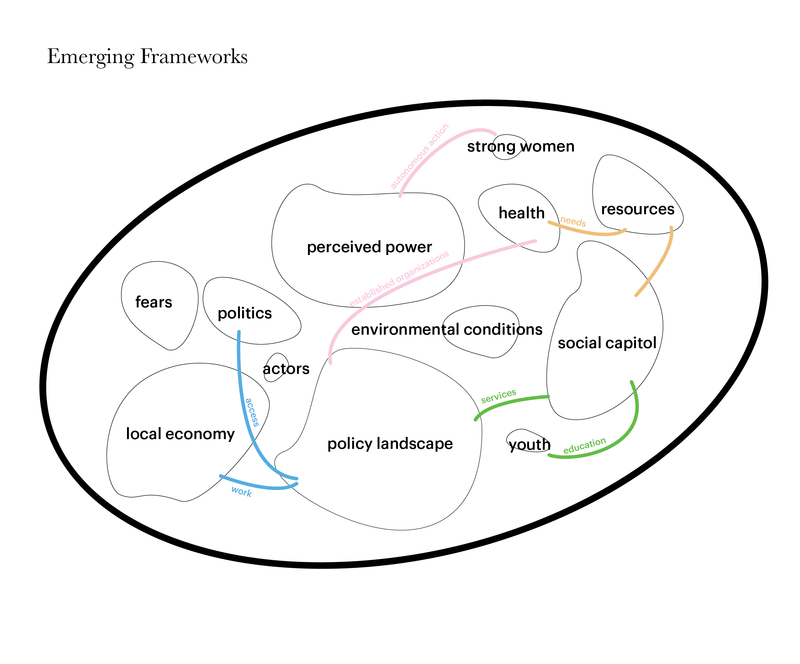 How can we begin to shape community interactions and services through this new understanding?